(2007). An Investigation on the Reduction of Iron Ore Pellets in Fixed Bed of Domestic Non–Coking Coals. International Journal of Iron & Steel Society of Iran, 4(1), 8-14.
. "An Investigation on the Reduction of Iron Ore Pellets in Fixed Bed of Domestic Non–Coking Coals". 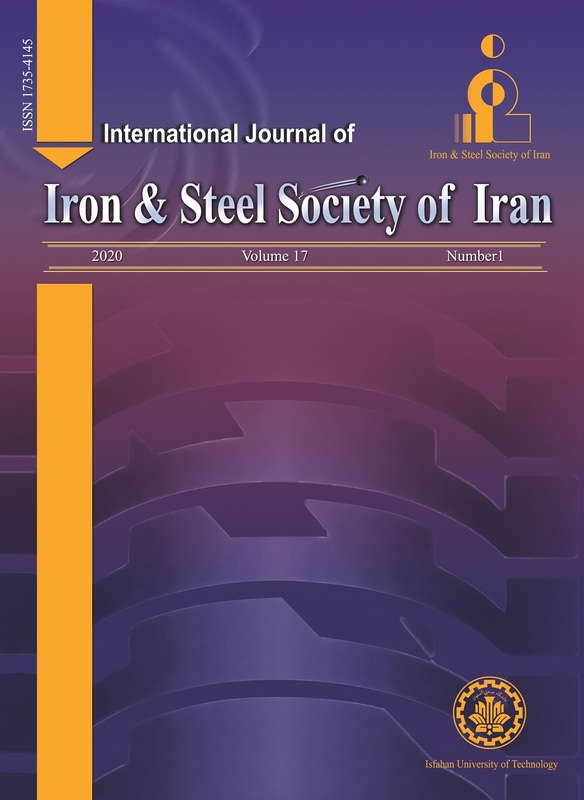 International Journal of Iron & Steel Society of Iran, 4, 1, 2007, 8-14. (2007). 'An Investigation on the Reduction of Iron Ore Pellets in Fixed Bed of Domestic Non–Coking Coals', International Journal of Iron & Steel Society of Iran, 4(1), pp. 8-14. An Investigation on the Reduction of Iron Ore Pellets in Fixed Bed of Domestic Non–Coking Coals. International Journal of Iron & Steel Society of Iran, 2007; 4(1): 8-14.